David R. Godine Publisher, 9781567924602, 128pp. 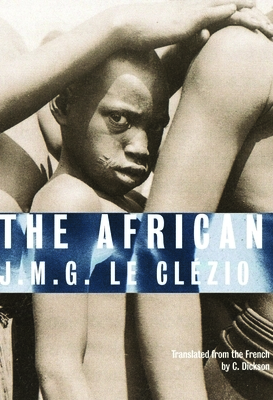 The African is a short autobiographical account of a pivotal moment in Nobel-Prize-winning author J. M. G. Le Clzios childhood. In 1948, young Le Clzio, with his mother and brother, left behind a still-devastated Europe to join his father, a military doctor in Nigeria, from whom hed been separated by the war. In Le Clzios characteristically intimate, poetic voice, the narrative relates both the dazzled enthusiasm the child feels at discovering newfound freedom in the African savannah and his torment at discovering the rigid authoritarian nature of his father. The power and beauty of the book reside in the fact that both discoveries.